Surgeons at Moorfields Eye Hospital in London have performed an operation many are saying could lead to a cure for blindness. 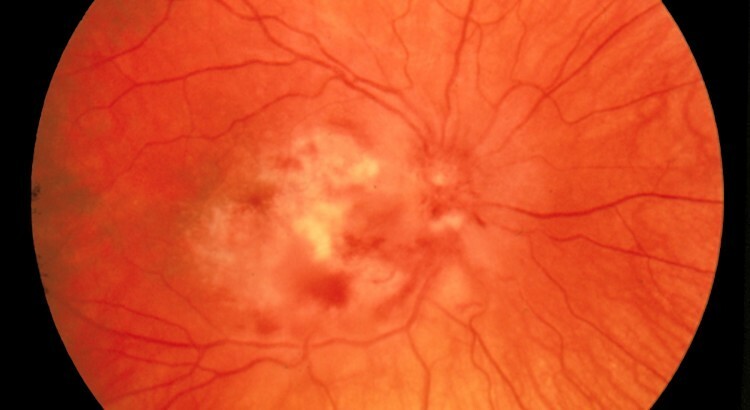 The operation performed last month on a 60-year old woman who developed Macula Degeneration involved “seeding” a tiny patch of healthy eye cells and implanting it at the back of the retina. The Macula is a very small part of the retina that converts the light entering the eye into an image; helping us to read, write and our ability to see colour. The delicate cells of the macula can progressively deteriorate over time and eventually stop working altogether. This may be down to a number of different reasons, including: age (as it commonly occurs in elderly patients), exposure to UV light, poor nutrition, smoking, gender (slightly more common in women than men) and genetics. 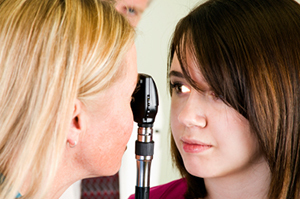 There are two forms of Macula Degeneration, usually referred to as AMD: ‘dry’ and ‘wet’. 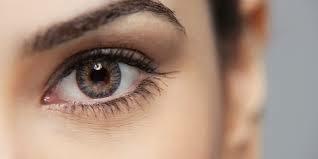 Dry AMD will gradually deteriorate over time, with many people noticing a gradual central blurring and colour fading similar to that of an old photograph. This is the most common form, wet AMD is less common and formulates new defective blood vessels growing behind the retina, causing bleeding and scarring, resulting in the loss of central sight. As the operation places new cells into the retina they may take time to regenerate and replace the missing cells, so all patients will be monitored over a year. The operation will be performed on ten people with the wet form of AMD and if successful scientists say it would also help patients in the early stages of dry AMD, potentially halting their loss of vision. We won’t know until at least Christmas how good her vision is and how long that may be maintained, but we can see the cells are there under the retina where they should be and they appear to be healthy. Although it is too early to to tell how the operation will go, if the operation is successful this would undoubtably be a huge medical advance in curing the loss of vision for many people. We’ll eagerly be waiting for results, so watch this space.